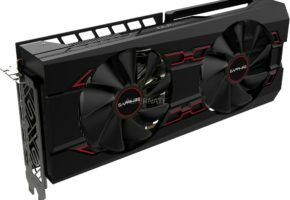 XFX out performs the competition with the release of their AMD Radeon HD 7950s – the second in XFX’s all new Radeon HD 7000 Series line-up. 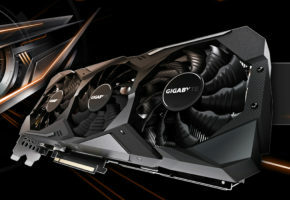 Available in four tantalising versions for you to choose from- Core Edition, the multi-award winning Double Dissipation, Black Edition Single Fan and Black Edition Double Dissipation – All featuring XFX’s Ghost Thermal Solution. Ghost Thermal technology is the optimal thermal design that allows air to pass through the heatsink directly to the PCB and core components. This exclusive design allows fan speeds to be kept lower, while allowing the heat to dissipate evenly through the card without excess noise. XFX’s exclusive Ghost Thermal design is complimented by its highly efficient HydroCell thermal solution which is a vapor chamber based on the same principles as heat-pipe technology, which uses a recirculation process and wick system for vaporization. 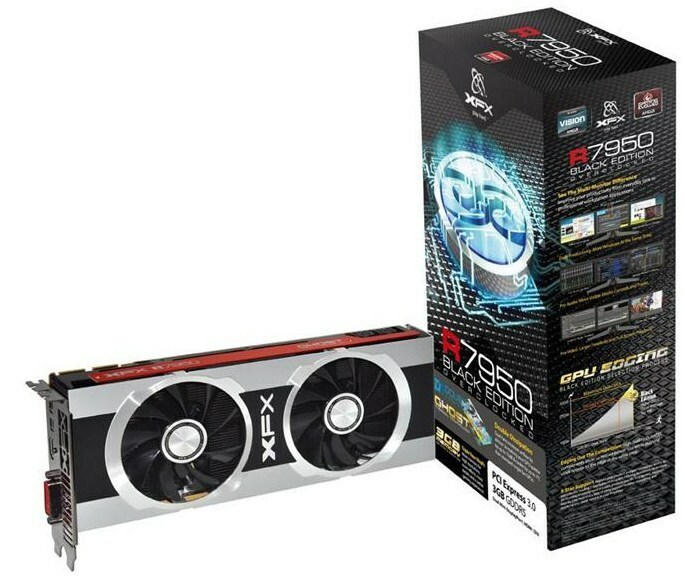 All of this combined with XFX’s award-winning Double Dissipation dual-fan design makes it one of the coolest and quietest cards on the market while simultaneously increasing overall graphics card performance and lifespan. 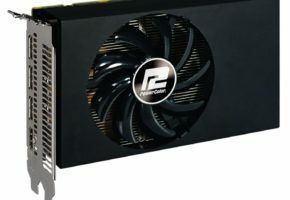 The 7000 series introduces AMD’s revolutionary 28nm Architecture which utilises the smallest transistors used in a GPU, ever. The original redesign and improvement of the core architecture adapts not only to today’s gaming needs, but also overall computing performance. This massive leap raises the bar beyond today’s graphics performance with redefined features for the ultimate immersive experience. Utilizing AMD’s EyeFinity technology, the world’s first 28nm GPU chip provides improved texture and dynamic power management for uncompromised efficiency and performance across up to six displays. The 28nm GCN Architecture enables a dramatic increase in processing power for better performance, while using less power and better transistor efficiency than previous generation technology. 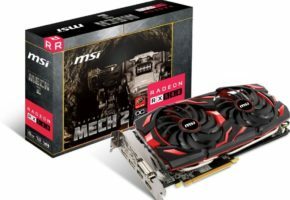 In addition, AMD and XFX bring gamers a plethora of new breakthrough technologies including the all new PCI Express Gen 3 Bus Architecture with up to 32 GB/s bandwidth, 384-bit Memory Bus and also up to 3 GB of memory in a single video card. 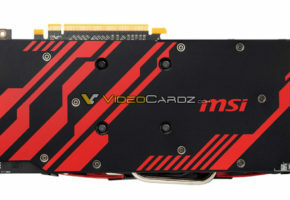 These new standards are just in time for the upcoming PCI Express Gen 3 PC standardization. 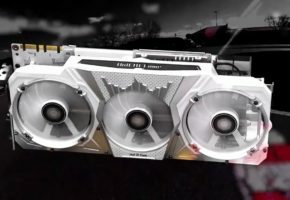 With the HD 7950 graphics card, XFX introduces XFACTOR, a collection of features and technologies that include XFX’s exclusive designs and standards with the highest quality and innovation to ensure that even the most demanding gamers get the best from their graphics cards. 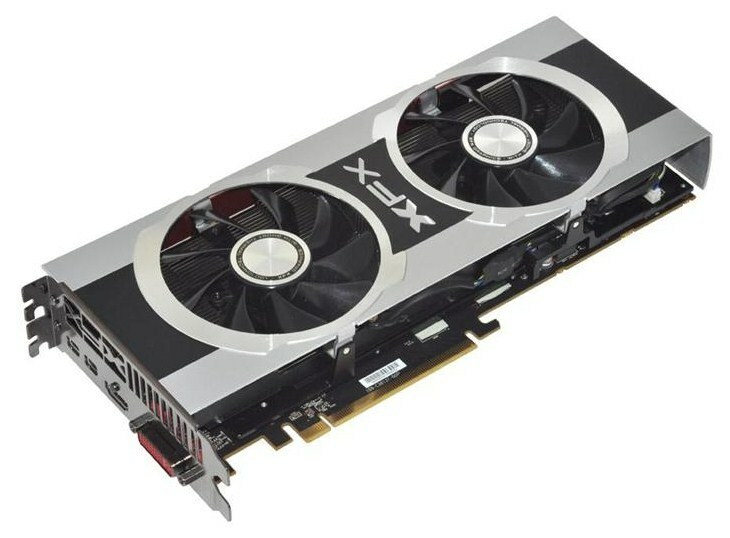 XFX also introduces Duratec Professional Grade technology which represents XFX’s high standard for component quality. 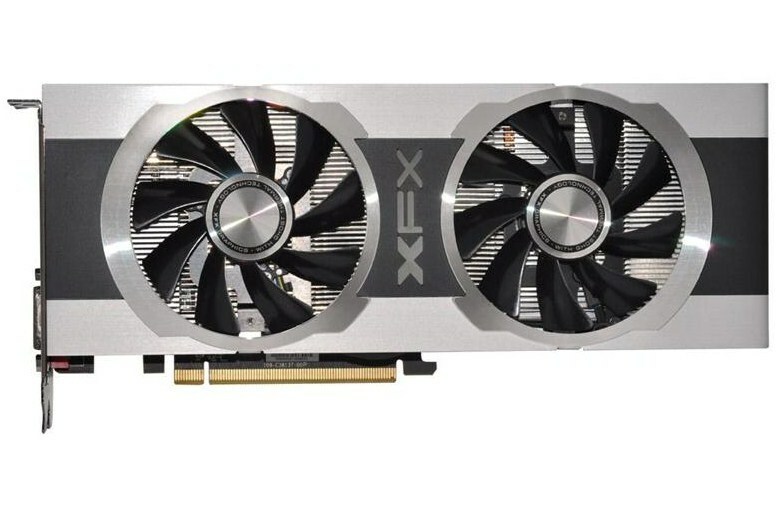 Graphics cards featuring Duratec standards offer high quality components such as 2oz Copper PCB, Solid Polymer Capacitors, Ferrite Core Chokes, IP-5X Certified Dust Free Fans, XFX’s exclusive bracket design for greater airflow and other quality performance enhancing components. The XFX AMD Radeon HD 7950’s App Acceleration technology goes beyond simply gaming and gives consumers certifiably spectacular video and high-quality performance when using everyday applications. From online video to MKV and Blu-ray to DivX, the AMD Radeon HD 7950 ensures supercharged performance – do it all faster and better than ever. With AMD’s HD3D technology, view the latest games and hottest Blu-ray movies in immersive stereoscopic 3D. Experience games with rich and interactive play and movies in full stereo 3D with support for Dolby TrueHD and 3D HDTV to create a theater-quality experience.